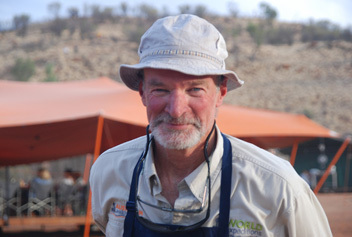 Our team at World Expeditions is committed to providing you with the best experience on our Larapinta Trail possible. From the booking process to on the field, we work hard to ensure you get the best service and assistance possible. 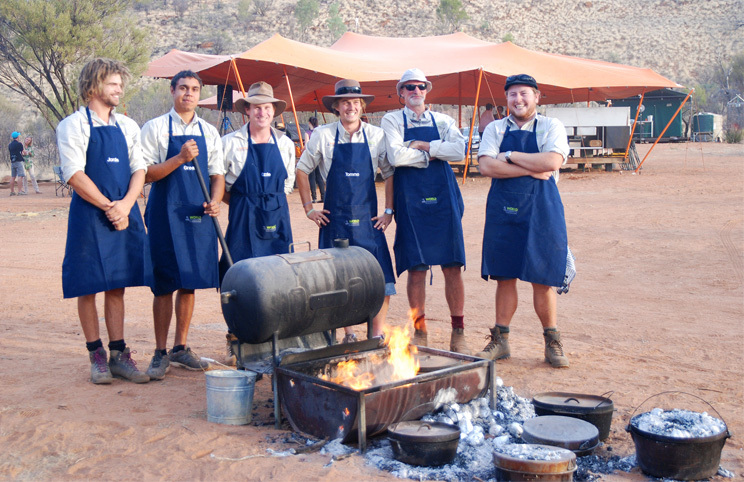 The key to the success of our Larapinta program is our team of dedicated guides. Our caring team of guides will provide you with experienced leadership, healthy and delicious meals, local knowledge, first aid if needed and a heightened travel experience. In addition, we are committed to minimal impact travel and our guides will be able to share techniques and tips for reducing our environmental impact.